Welcome to the best collection of low-cost bulk discounted men’s sweatshirts and hoodies on the web! Whether you are looking for warm men’s sweatshirts to donate to a church or charity appeal, or cheap wholesale men’s hoodies and sweatshirts for a men’s fashion retail outlet, we promise you that you will find the best quality men’s casual wear shirts at the lowest wholesale prices here at Wholesale Sock Deals. 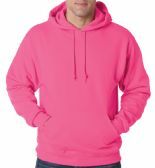 We have a huge range of different styles of men’s sweatshirts and we have big wholesale discounts on all of them. 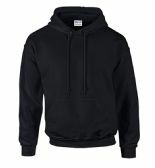 There are hooded pullover sweatshirts for men at low wholesale prices, great bulk deals on men’s zipper hoodies, and our bulk cases of men’s thermal sweatshirts are the cheapest that you will find anywhere. 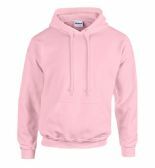 Sweatshirts and hoodies are such versatile items of clothing. 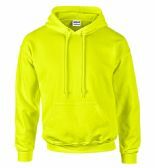 They can be worn as sports apparel for warming up before a game, men’s fashion hoodies are very popular for wearing in the winter, and the warmth that hoodies and sweatshirts provide make them ideal for donating to the Salvation Army or to aid appeals. 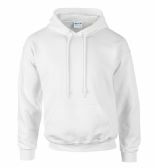 These are the cheapest high-quality wholesale men’s fleece sweatshirts and men’s cotton hoodies on the market, so don’t miss out on the is opportunity to buy men’s shirts at huge bulk discounts for your charity or retail store. 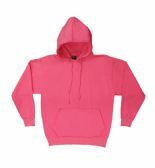 Wholesale Sock deals are the number one supplier of bulk cases of inexpensive socks, hats and sweatshirts to the retail trade and to charities, so order your top-quality men’s hoodies, sweatshirts and winter tops now and take advantage of the biggest bulk discounts on sweatshirts that you will find anywhere! 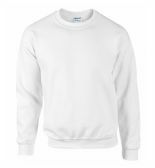 Don’t be left out in the cold, place your order now for your bulk supplies of the best quality inexpensive wholesale men’s sweatshirts on the web. 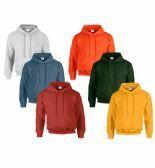 Fleece lined Sherpa hoodies, cotton sweatshirts with a zipper, or winter warm thermal sweatshirts, we have the best range of discounted wholesale sweatshirts for men on the market. Wholesale Sock Deals are the top wholesale supplier of men’s sports apparel and casual wear, so whether you are looking for warm clothing to send to a disaster aid appeal, hoping to find some inexpensive warm winter wear to donate in support of a church, a local school appeal or the Salvation Army, or you are looking to find the biggest wholesale discounts on men’s fashion clothing for your retail store, you will always find the best deals on wholesale men’s hoodies and sweatshirts at Wholesale Sock Deals. 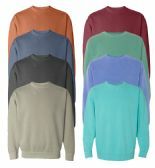 Bulk deals one wholesale men’s sweatshirts don’t get any better than this, and you get free delivery too, so check out the many different styles and colors we have of men’s sweatshirts and fleece hoodies and get the best high-quality, low cost, men’s winter shirts for your store or charity. Don’t waste your valuable time looking for bigger discounts than these, because Wholesale Socks Deals is the cheapest bulk supplier of men’s apparel and fashion clothing there is! 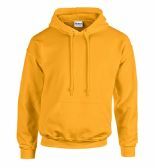 Grab yourself a wholesale bargain on menswear today and get the biggest bulk discounts on wholesale cases of men’s sweatshirts and hoodies. Place your order now and we’ll have your cases of wholesale sweatshirts for men with you in no time at all!